Listening to a song you really love and you want to hear it again? But what's it called? Who sings it? 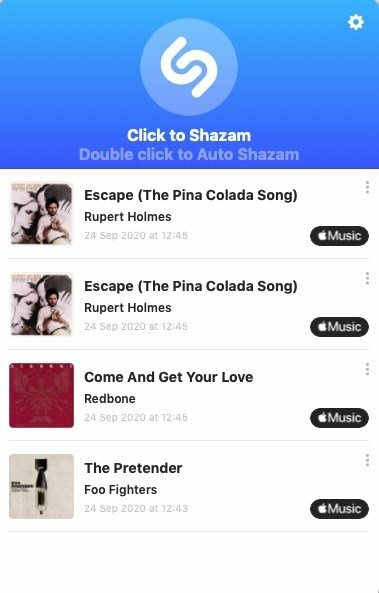 With Shazam you'll never have these problems ever again. Instantly find out what song is playing. Shazam became popular due to its practical music identification service, which all music fans had been wanting for a long time. But if offers even more things! Identify that song that's playing and that you really like. 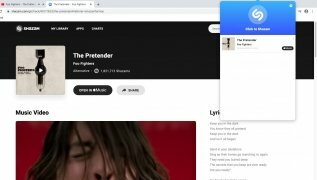 Find the lyrics of your favorite songs. 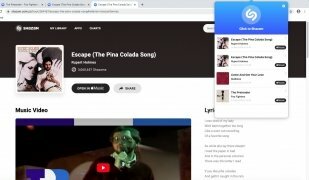 Watch the music videos of your favorite artists. 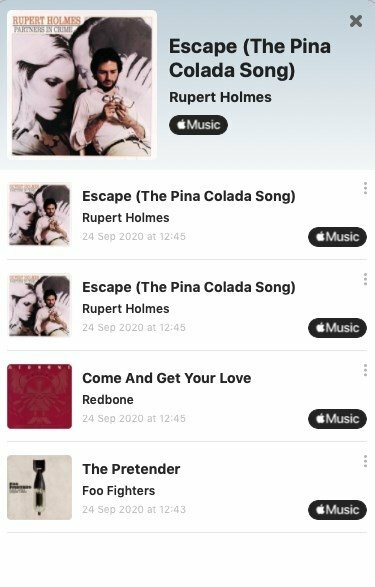 Access a wide music catalog and purchase songs from iTunes. All in all, discover new music and broaden you horizons with Shazam for Mac. Minimum operating system requirements: OS X 10.11.